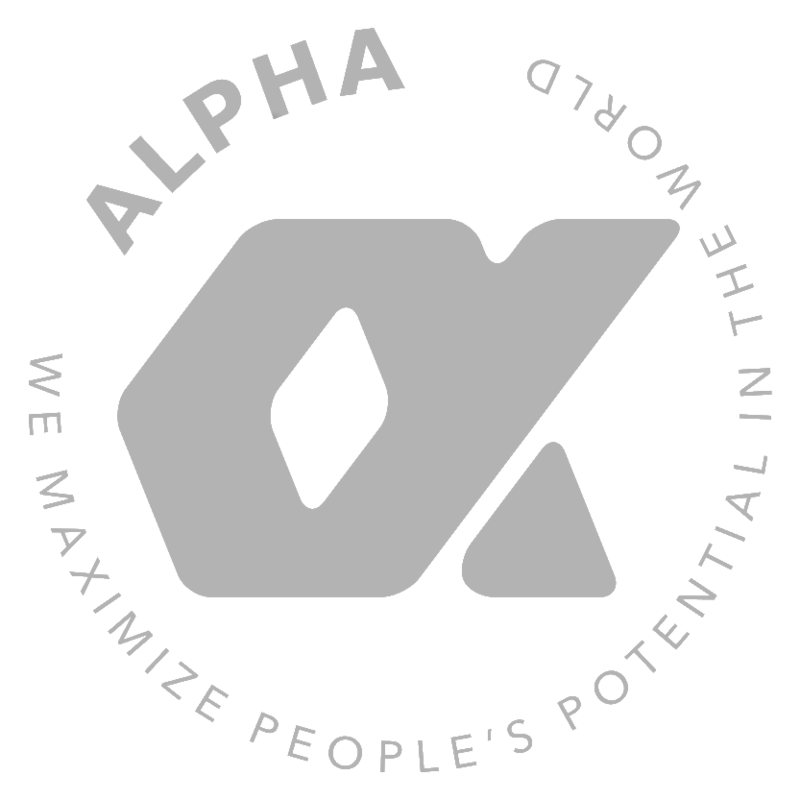 We, α & Company, Inc., declare to respect the privacy of users in Alpha Advisors, and related programs and services. Personal information include name, birth date, gender, address, phone number, family structure, hobbies, e-mail address, ID, Internet Protocol (IP) address, time stamp, employer name, employer address, employer phone number, credit card number, bank account number, history of pages visited within the site, complaints, and inquiry details, which can be used to identify an individual on its own or in combination of the above data. We will use personal information for the following uses. We will use personal information for the above purposes. When using personal information outside these purposes, we will acquire your consent in advance. However, exceptions include the following cases. (4) To provide information for a governmental or public institution which requires the information for purposes under law, when acquiring consent is deemed a hindrance. • We will acquire personal information through a legal and equitable method. We will not collect information that is against the user’s will. • We will confirm that the personal information collected is released from the corresponding user with the user's will. When collecting personal information, we will disclose its purposes in advance. We will notify the user when purposes have changed. We will make sure that the personal information collected is accurate and recent. Furthermore, we will commit to safeguarding the privacy of our users. We may consign handling of personal information. In this case, we will make a contract with the third party to protect the user’s privacy. We will supervise the corresponding trustee. We will not release personal information to a third party without the user’s consent. Details of the third party as well as the content of the disclosure will be specified when we request the user for consent. However, exceptions include the following cases. (1) Cases where our trustees provide services via direct mail, e-mail, and/or other measures as proxy. (2) Cases where our trustees are required to provide personalized services including after-care as proxy. (3) Cases where accumulated data or results of statistical analyses, anonymized, are released to a third party. (4) Cases where personal data are disclosed to the corresponding credit card company or another corporation in charge of payment (those whom we have a privacy contract with) when we provide charged service to the corresponding user. We will release personal information of the corresponding user if requested. However, exceptions include the following cases. (3) Law may be violated. We will correspond to requests to correct, add, delete, or suspend the user's personal information. Correspondence will be within a reasonable length of time, after confirmation that the request is from the corresponding user. We are not responsible for the disclosure of personal information, including the following cases. (1) The user submitted personal information to a third party through our service and/or an alternative method. (2) The user submitted personal information to our service which could be used to identify the individual. We may use anonymized data of personal information for statistical use. Anonymized data may be used without restrictions. • We may receive the user’s IP address, cookie information, and history of pages and advertisements navigated from the user’s browser and keep a record on the server, when our service and/or linked services are used. • We may use data on gender, job, age, history of pages and advertisements navigated, date/time stamp, and the Internet environment to personalize the website for each user. • We may analyze user data or collect surveys to clarify effective advertisements, information, and services to disclose to our trustees and sponsors. We note that information which can be used to identify users will not be included in the analysis results.